An Essex council has effectively put a “ban” on responding to queries from its local newspaper over the next six months, the paper’s editor has said, after he was accused of being “vexatious and unreasonable”. 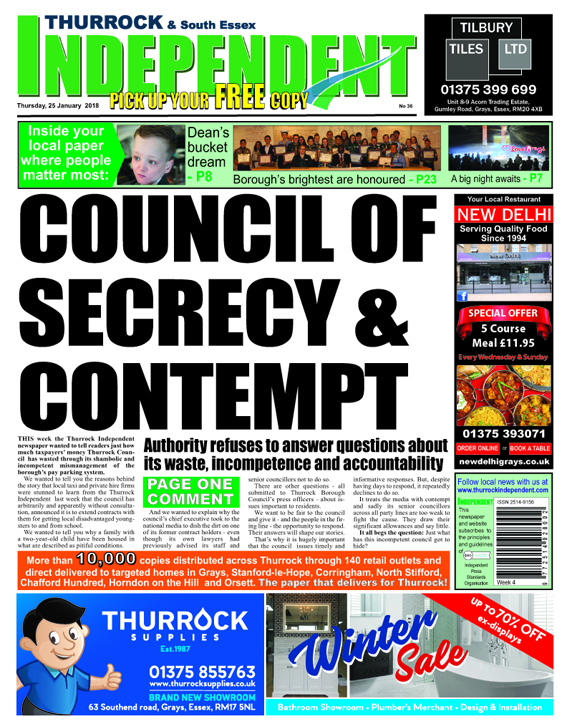 Thurrock Council’s chief executive Lyn Carpenter emailed Thurrock Independent editor Neil Speight on 3 August informing him the local authority would no longer respond to his enquiries due to “repeated breaches of appropriate working practices”. The letter said communications from Speight would be read and placed on file, but not acknowledged or responded to by the council, and that this policy would only be reviewed on 3 February 2019. Speight has said the council “will no longer respond to questions and communications posed to the authority relating to the way the council operates”. “Quite frankly I thought there was nothing left that Thurrock Council under the current administration could do to surprise me, but then again it appears I have underestimated Ms Carpenter’s passion for secrecy and the absolute contempt she appears to have for democracy and the residents of Thurrock as she seeks to hide failings of the authority under her guidance,” Speight wrote. Press Gazette contacted Thurrock Council for clarification over whether it will still respond to queries from the newspaper from staff other than Speight, but the authority said it was unable to comment on the specifics of individual cases. 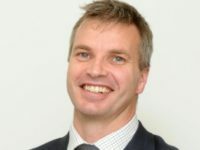 A previous letter sent to Speight on 15 May by Lee Henley, strategic lead for information management, set out his “unnecessary, unprofessional and wholly inappropriate” behaviour which had apparently led the council to consider the policy. The behaviour included public critique of media statements, emailing council officers instead of the communications team, publishing internal council communications between managers and councillors, and shouting and swearing at an election count. 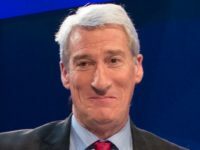 In his response Speight apologised for the last offence, saying he “became annoyed” after media were unable to hear the election results as they were declared despite several requests to solve the problem, but challenged each of the other points. The article said there were questions for the council to answer on a number of issues but that its press officers had not responded despite having days to do so, adding the authority “treats the media with contempt”. The council argued it was inaccurate to say it had “refused to answer questions” as answers had either previously been provided or the questions had not been asked clearly enough. Although IPSO raised some concerns about the way the newspaper communicated with the council – including its unclear questions and the large volume of correspondence which was not always relevant to the requests – it ruled the authority had not responded in time for the weekly print deadline and the paper was entitled to characterise this as a “refusal” to answer. Carpenter’s ban on Speight came just days after IPSO announced it had not upheld the council’s complaint. The Thurrock Independent received support from the two opposition parties on the council this week. 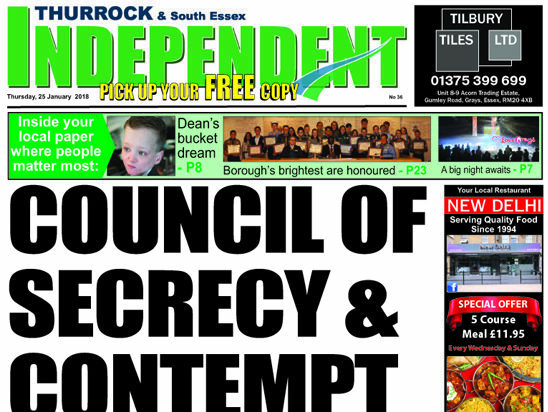 Thurrock Independents, the third largest party on the council, issued a statement saying its councillors were “incredibly concerned” by the decision to “blacklist” the newspaper. Independents group leader Cllr Luke Spillman said: “This is a deeply worrying step by Thurrock Council’s minority Tory administration. An administration that continues to show breathtaking arrogance and contempt for democratic scrutiny. 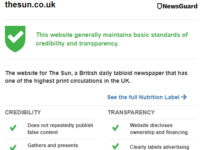 “Now we see the Tories banning newspapers. Someone needs to remind them that this is Thurrock not North Korea. Great post. 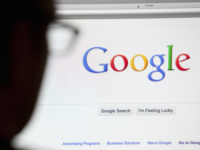 I was checking constantly this web blog and I’m impressed! Extremely useful information specifically the last section I care for such information much. I was looking for this particular information for a lengthy time. Thanks and best of luck. The post you shared is clearly helpful and informative and I like the writing ability. 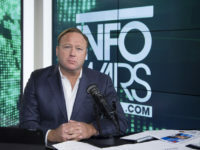 I know and recognize the records in your article. I will use it to be beneficial I’m definitely pleased by way of your first rate work. Many thank you for sharing.